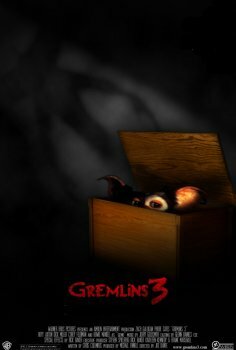 Gremlins 3 - Available as a download or stream? Over the last two years, the legend behind Gremlin's and Goonies's script, Chris Columbus has written both Gremlins 3 and Goonies 2. In an interview with Slashfilm, the old man has revealed a little about what Gremlin's 3 will offer. 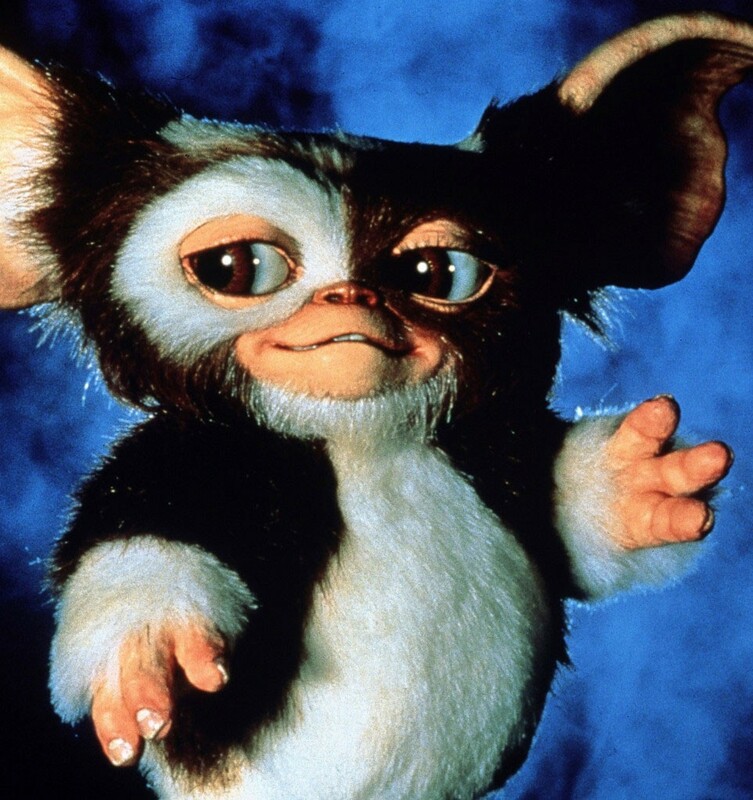 And the film sounds like that Wonderfully dark and cozy, like Gremlin's should be. Zach Galligan, who played Billy Peltzer in the first two movies of the franchise, has confirmed that Warner Bros are well up for the movie.